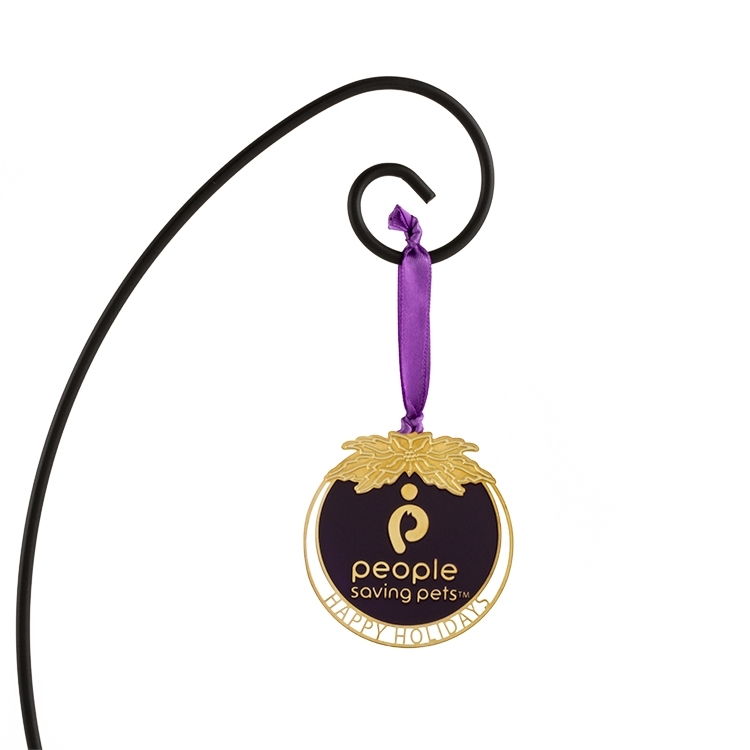 Custom etched ornaments are produced based on your creative designs. Made from lightweight metal with PMS matched colors these custom ornaments are the perfect way to brighten up any holiday. Custom and customized gift packaging available.